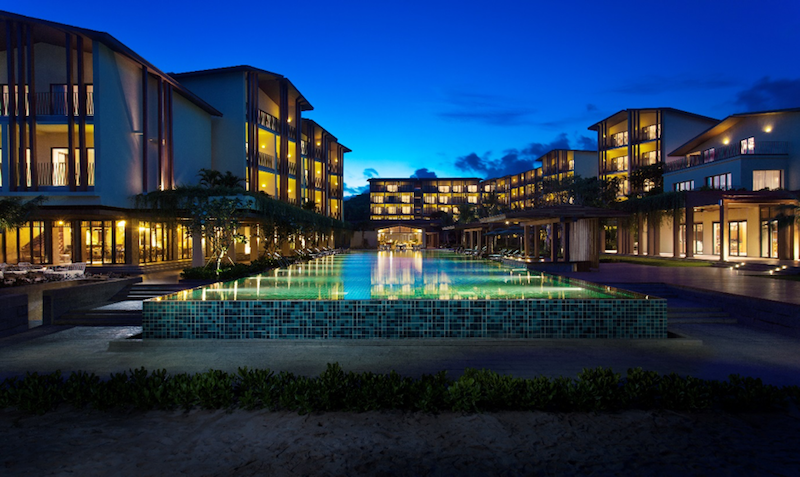 The opening debut of Dusit Princess Moonrise Beach Resort is this May on the country’s largest island, Phu Quoc. Thailand-based global hospitality company Dusit International will make its entry into Vietnam. The Island, also known as Pearl Island, is located in the South of Vietnam in the Gulf of Thailand. As an up-and-coming tourist destination, the Island is famous for its long, sweeping beaches, rich coral reefs, fresh seafood, pearl farms, pepper farms and dense, tropical rain forest. Popular attractions include Phu Quoc National Park, a UNESCO Biosphere Reserve, ‘Bai Sao’ Beach, various traditional temples and pagodas and a quirky night market. Phu Quoc International Airport is well connected by domestic flights to Ho Chi Minh City and Hanoi, whilst international destinations served include direct flights from Thailand, China, Korea, Russia, Finland, Sweden, Germany and the UK. A visa exempt rule grants international visitors 30 days access to the Island upon arrival. 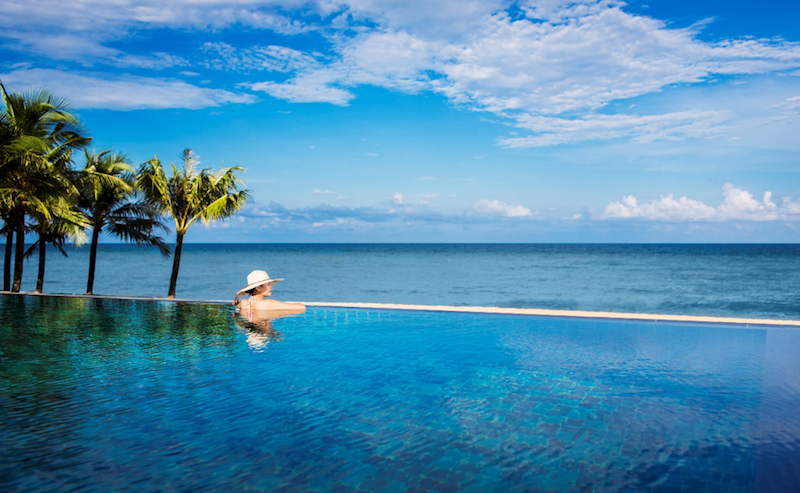 Dusit Princess Moonrise Phu Quoc is centrally located on the Island’s stunning West Coast beach; only a short drive from PQC International Airport and Duong To town centre. The modern twist of a contemporary 4-star resort life style, charming Vietnamese culture and the rich heritage of Thai hospitality blends nicely to create an unforgettable stay. 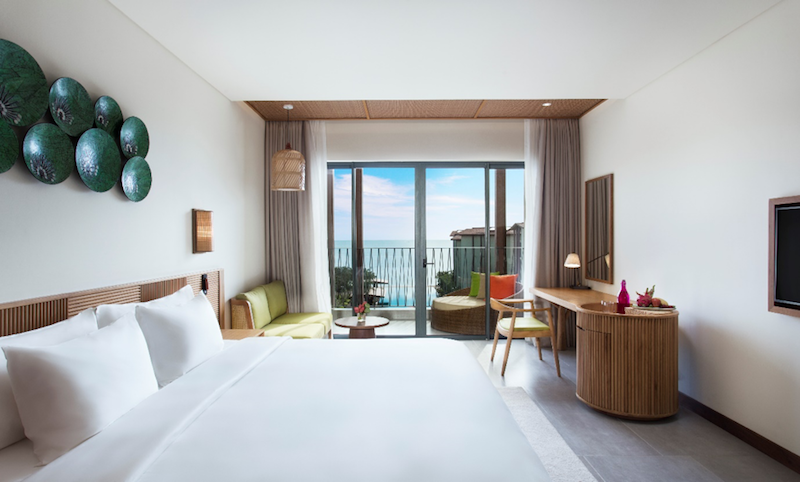 The resort features 108 elegantly designed rooms, ranging from 32sqm Deluxe Rooms to 90sqm Suites – most of them with superb ocean views overlooking Long Beach. The Team around Thai Chef Somnuck will transfer the Bangkok Street Food concept to a 4-star resort environment at Soi14 – the resort’s beach front Thai Bar and Lounge. Guests can enjoy contemporary Thai food creations, an attractive range of international wines or a classic cocktail whilst enjoying a front row seat for Phu Quoc’s gorgeous sunsets. 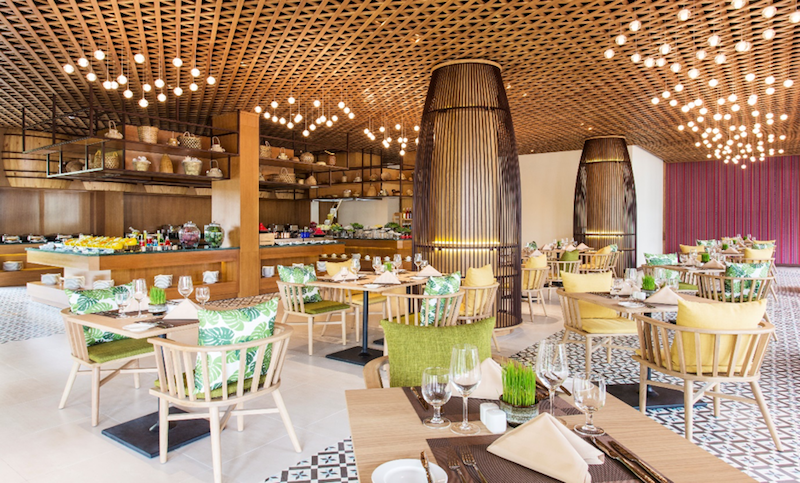 The other outlets, including an all-day-dining restaurant, a lobby lounge and a swim-up pool bar, embrace the modern fusion of Vietnamese, Thai and Western cuisines. Enter Luna Thai Spa and step into a Thai inspired world of tranquillity and rejuvenation. The holistic spa menu awakes inner strength and harmonises the senses, and guests will realise quickly the experienced spa therapists were trained by a Thai spa professional. The choice is between authentic Thai massages, full body treatments, facials and even a kids spa. The resort’s centre piece is the large infinity pool with stunning ocean views, surrounded by a lush tropical garden setup. Guests can enjoy the fully equipped gym, and spend time with their little ones at the kids club. Planning a product launch, team building activity, conference or special event? Leave it to the Team at Dusit Princess Moonrise Phu Quoc, who will create a memorable event for up to 190 people in the well-appointed Ballroom.